Many of us have vivid memories of our childhood encounter with chickenpox. The constant itching, fever, and fatigue left us pouting in our beds when we’d rather have been outside playing with our friends. Sadly, if you thought that your run-in with the pox was over, you may be surprised to know that you might experience it again in your adulthood. 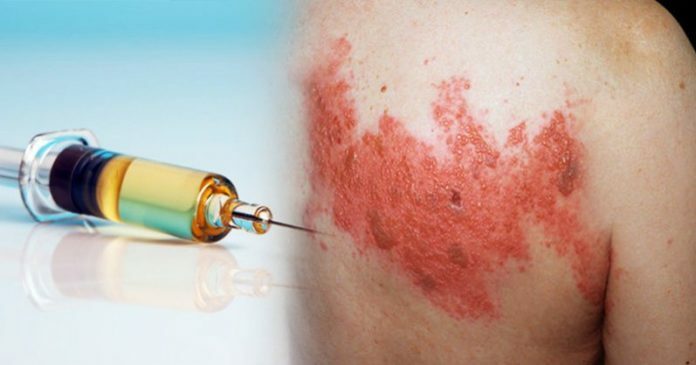 Unfortunately, the shingles vaccine that you’ve been told will prevent it may not be helping as expected. Shingles is a contagious, viral infection that causes a painful rash that can appear anywhere on the body. It’s caused by the varicella-zoster virus, which is the same virus that causes chickenpox. After you’ve had chickenpox the virus can lie dormant in nerve tissue near your spinal cord and brain. Years later, that virus can reactivate as shingles . The CDC states that almost 1 in 3 Americans will get shingles in their lifetime, with about half of that number experiencing shingles age 60 or older . With such a high likelihood of contracting it, it’s important to understand the signs of shingles, how to prevent it, and how to decrease symptoms if you do happen to get it.